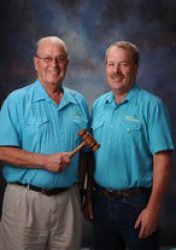 McLeish Auction Services has been in business since it was founded by Charles M. (Charlie) McLeish in 1984. Joined quickly by his son Keelan A. McLeish in 1985, our business soon began to flourish. 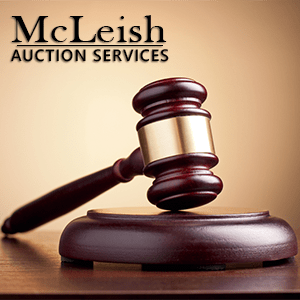 With the addition of the McLeish Auction Center in 1996, auctions can be handled on our location or yours. We conduct over 100 sales per year, handling a wide variety of auctions. 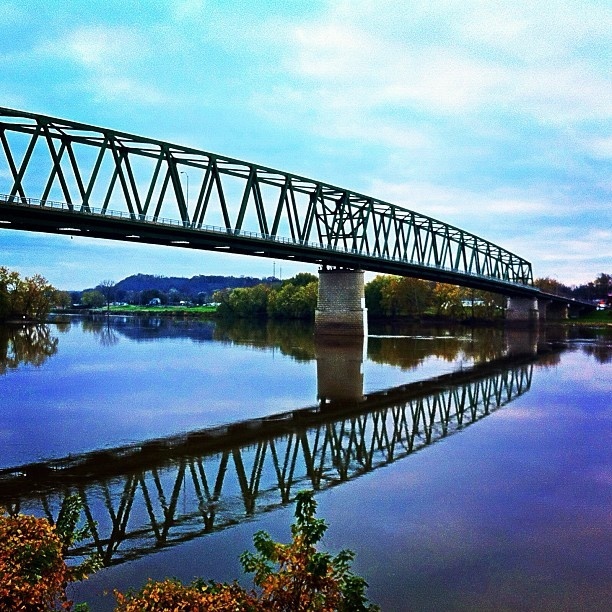 We are located in Marietta, a historic river town in southeastern Ohio. Since we are just across the Ohio River from West Virginia, McLeish Auction Services is licensed in Ohio and West Virginia. Charlie was inducted into the West Virginia Auctioneers Hall of Fame in 2017. Keelan and Charlie are graduates of the Certified Appraisers Guild of America (CAGA), and Keelan is a Certified Estate Specialist (CES). Both are approved probate court appraisers in multiple counties. We have people on staff with the knowledge and expertise to set up, manage, and market your auction from start to finish. McLeish Auction Service performs appraisals of all types. One Call, One Company, Full Service All in One. Get all latest content delivered to your email when we have new auctions or information based on your interests. If you’re not just looking for Real Estate Auctions, we have you covered there too. View our live market listings with Carol Goff & Associates below. Get in touch with us to see what services and personalized options we have to meet your goals. We strive for success.